Beautiful 4 bedroom, 3 full bath, Bi-Level Split home with an oversized 3 car garage. 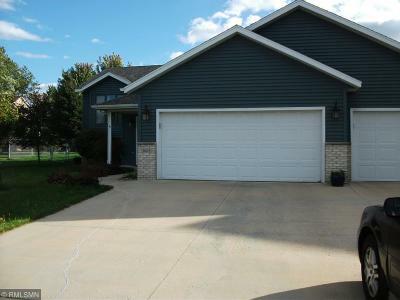 Open floor plan, main floor laundry, master bedroom with walk in closet and private full master bath. Large LL family room with gas fireplace, 2 bedrooms and full bath. 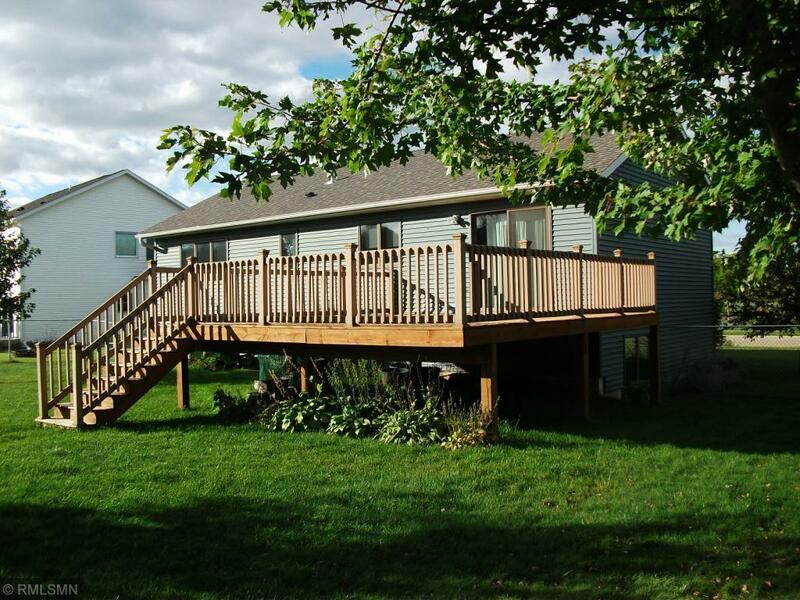 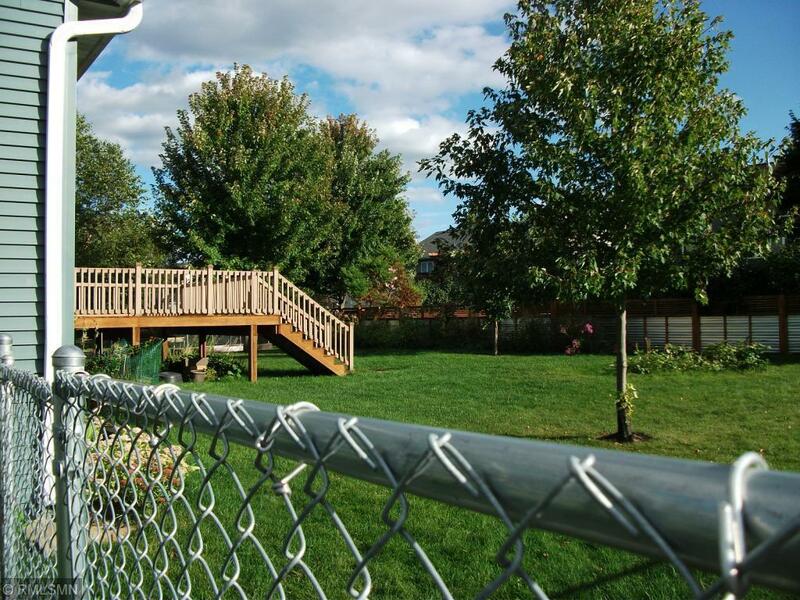 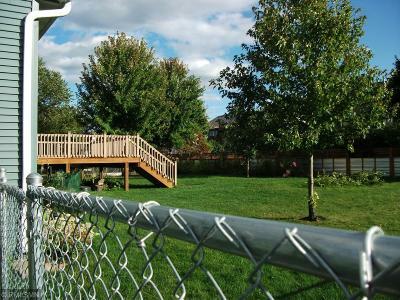 Fenced backyard, large deck, and landscaped. 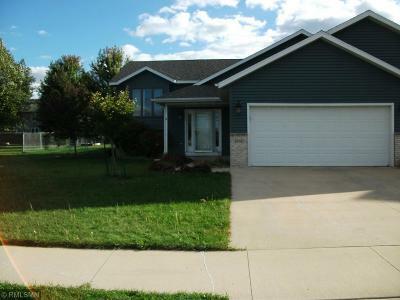 Close to public transportation and shopping areas.